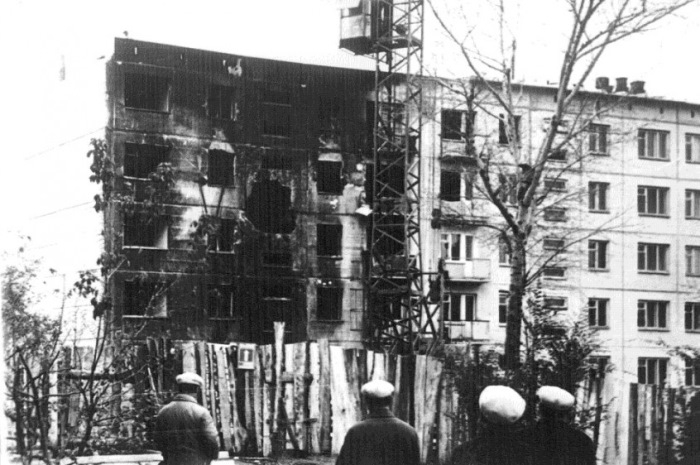 Those were the five large-scale catastrophes that Soviet citizens learned only many years after. All data about them was carefully hidden, so it is still difficult to establish the exact number of victims. 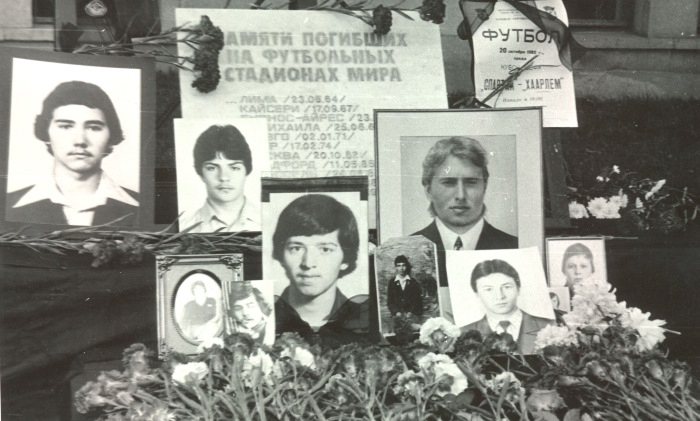 On October 20, 1982 at the Moscow Central Stadium named after Lenin there was the biggest tragedy in the history of Soviet sports. It happened under the curtain of the UEFA Cup football match between “Spartacus” and the Dutch “Haarlem”. On that accursed day, the weather was extremely cold. 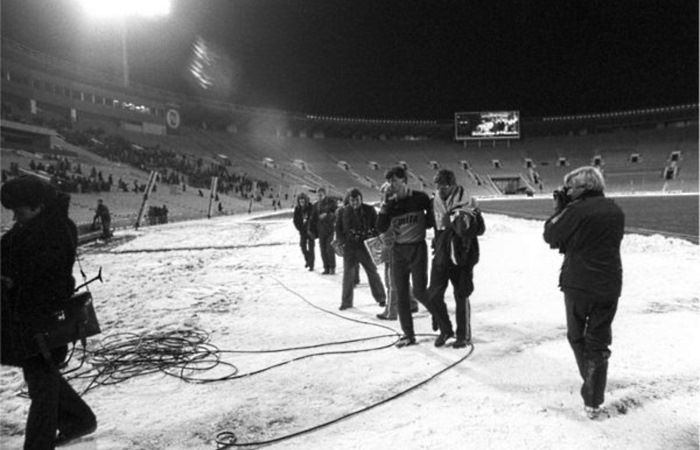 On the eve of the match in Moscow, the first snow fell, and the temperature dropped to -10! Frightened fans just before the end of the match massively went to the exit. On the tribune C, where the bulk of the fans were located, only one of the four gates was opened. At some point a girl fell on the stairs, someone stopped to help her, and the people pushed in from behind – a crush started. The public learned about the terrible tragedy only with the onset of the period of publicity, 7 years after the incident! 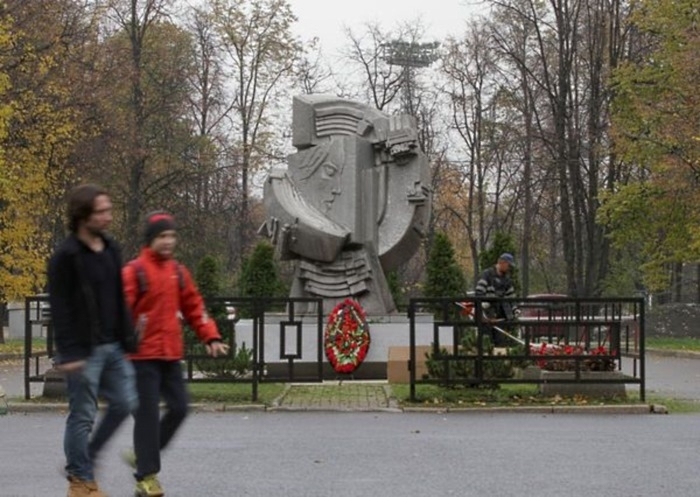 And to the 10th anniversary of the disaster there was build a monument was erected near the “Luzhniki”. 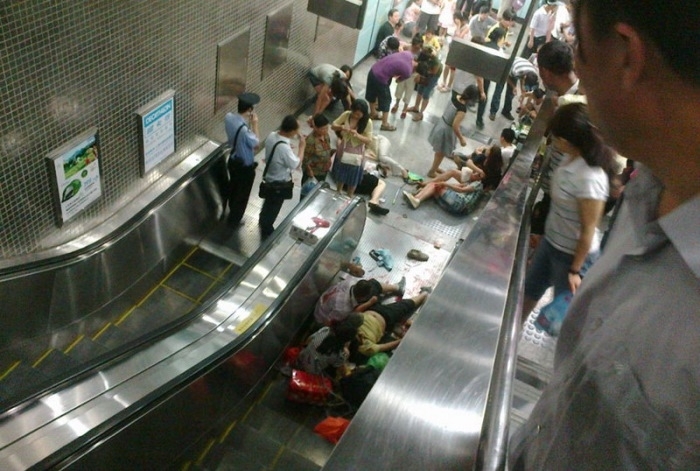 Many people rushed up the stairs in a panic, colliding with those who tried to stay on their feet. 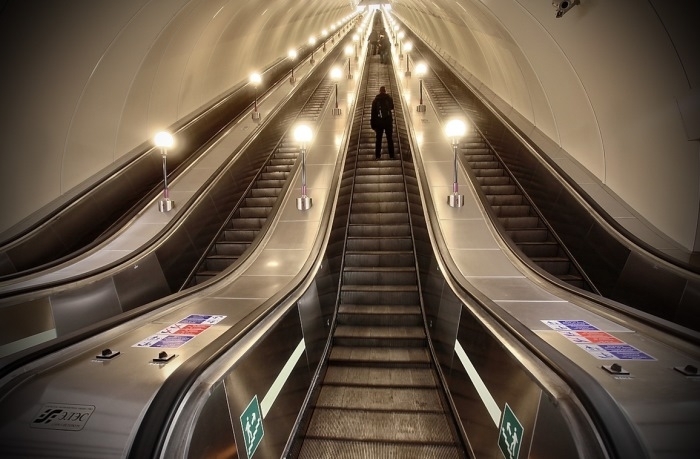 In the bottom of the escalator there was a blockage. People fell on each other, crushing those who were at the bottom of the heap. Some tried to move to a nearby escalator, but the plastic coating could not stand, and several people fell through the balustrade. 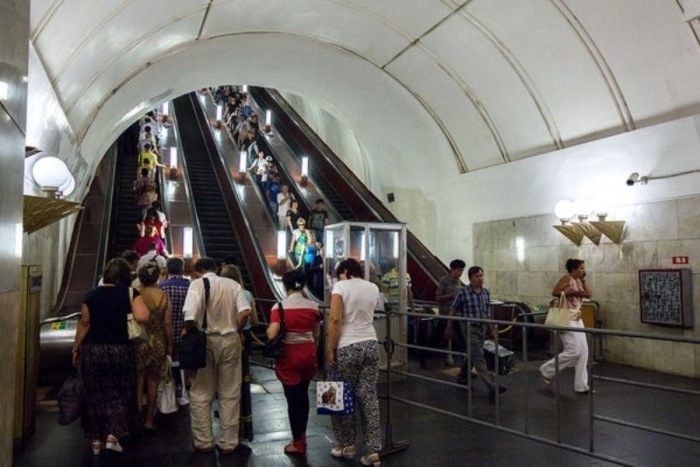 Driving mechanisms were stopped by operator in only two minutes however that was too late and many victims occurred smashed by escalator gears and chains. 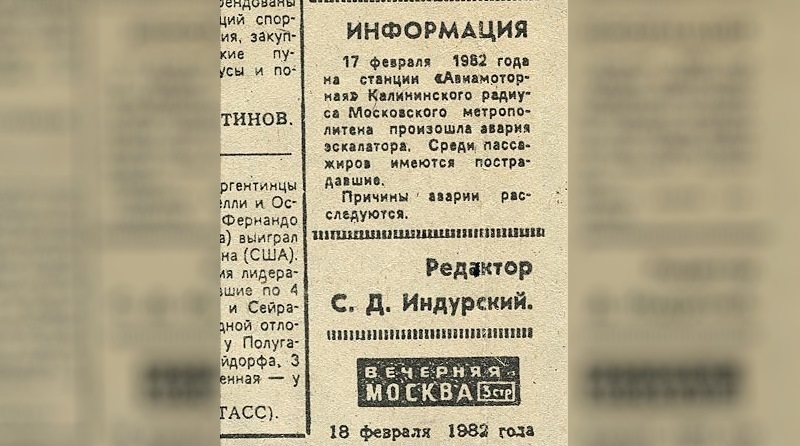 The only information about the tragedy was printed by the same “Evening Moscow”, and it was not very informative. Just look at the size of the article – couple of the lines in a hidden corner of the newspaper. 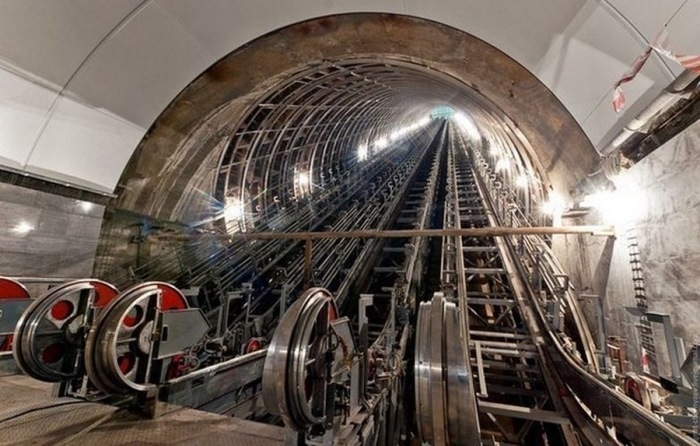 Because of this secrecy, the catastrophe in the metro overgrown with a lot of rumors. People told each other about a bloody meat grinder, in which up to 700 people died! 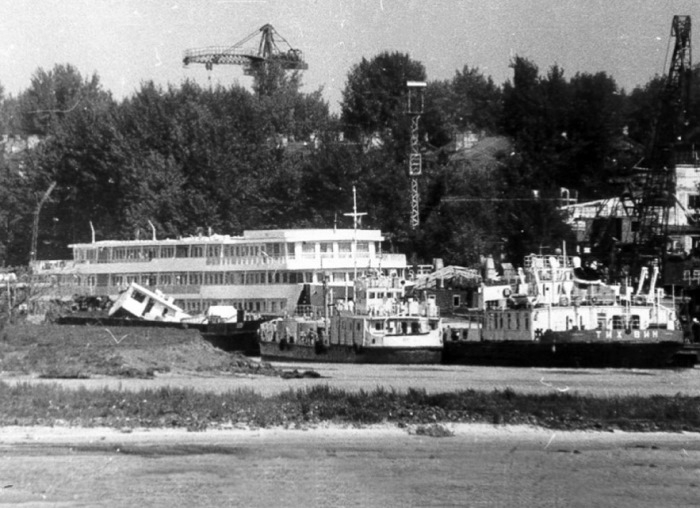 Although in fact the number of victims was not so big. Some time later secret photos made by Soviet police sourfaced. It is possible that the Al Qaeda terrorists who sent the plane to the WTC building in New York were inspired by the 23-year-old Civil Aviation pilot Vladimir Serkov. 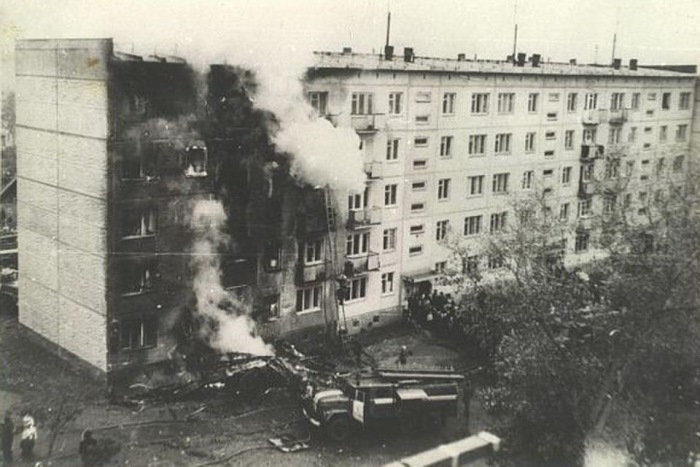 Early in the morning on September 26, 1976, after a quarrel with his wife, he hijacked the An-2 (corn-cob) airplane from the local airfield and crashed into a five-story residential building. So he wanted to take revenge on his wife and aimed at her parents’ apartment where she went to live, and took her two-year-old son. Fleeing from the fire, people jumped out of windows and balconies. Four crashed to death, and eleven others were injured. As a result, the entire upper part was literally cut off: a log cabin, a cinema hall, chimneys. 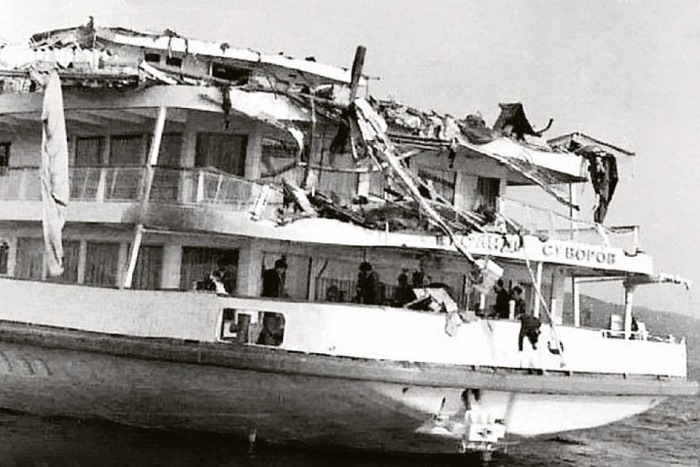 Most of the passengers at that time watched the movie in the cinema or had fun on the dance floor, which were on the upper deck. 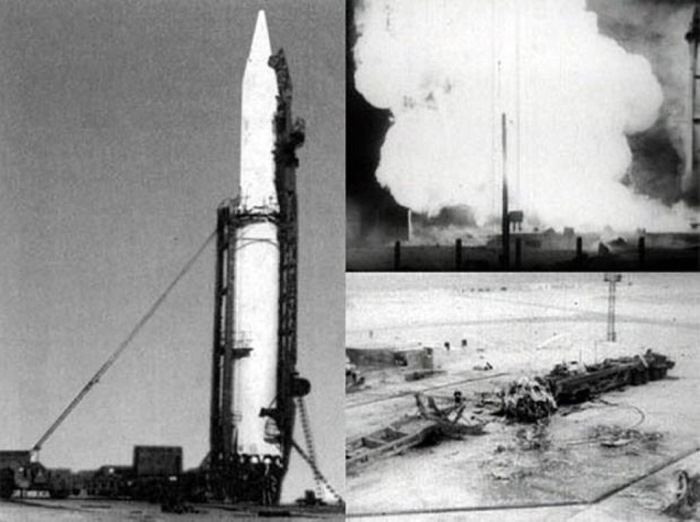 In October 1960, the ballistic missile R-16 exploded at the Baikonur Cosmodrome during the preparation for the test launch. This was caused that very unfinished missile was already brought to the site. 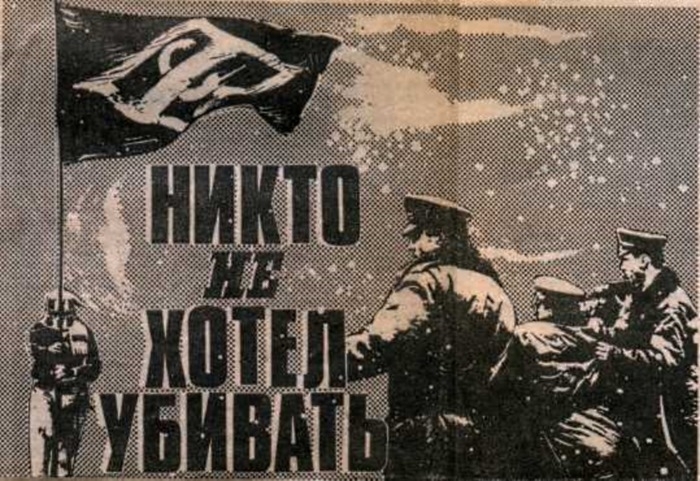 The Soviet leadership urged the engineers to show the progress and launch the missile for the anniversary of the October Revolution. Half an hour before the official start, there was an sudden start of one of the engines. After it a terrible explosion rattled! 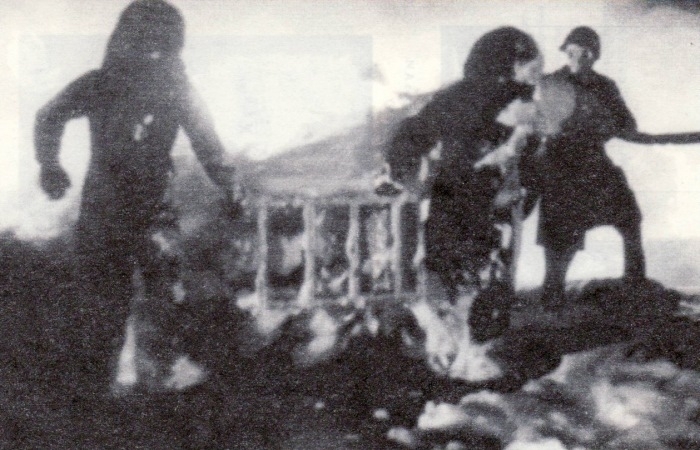 According to various estimates, between 74 and 126 people were burned alive, including Soviet Marshal (rank was higher than general) Mitrofan Nedelin, the commander-in-chief of the Strategic Missile Forces, who was sitting in a bunker a few meters away from the bottom of the rocket. The cameras captured a terrible picture: the waves of flame flared from the rocket, people burning like torches jumped out of the fire and flashed in all directions. Some ran up to the barbed wire fence and lifelessly hung on it. 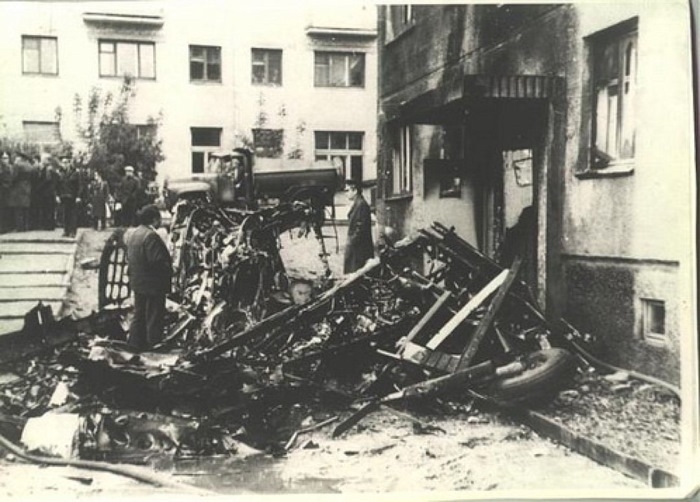 It is terrible to realize the scale of these tragedies… Were Soviet authorities right andthe population should not know about all the horrors? Probably not. Wrong again, “Alain”: your UkroNazis are the ones bombing people in that area. Precisely the same péople you want all dead, instead of asking their opinion. 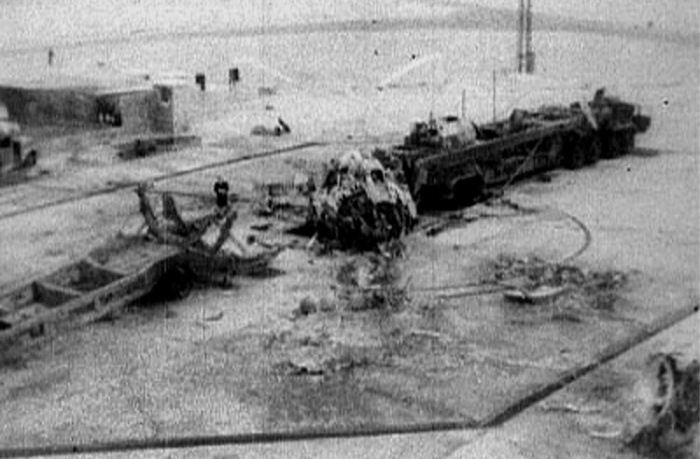 I think you forgot about Ufa gas explosion on 4 June 1989. At least 575 confirmed dead. What about 26 April 1986.. 1.23 AM. Remember..? 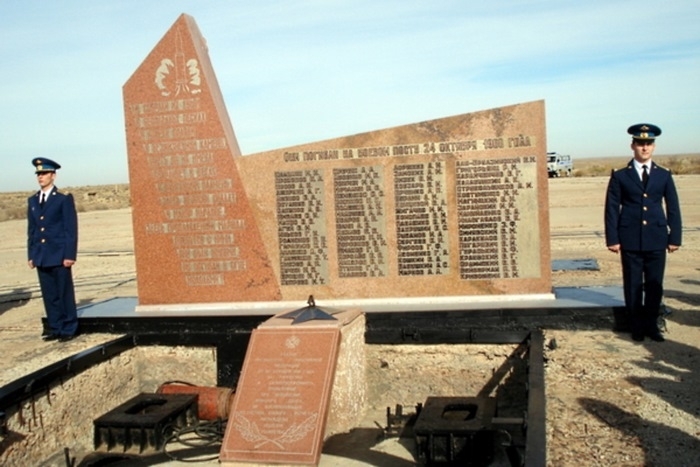 One of the most biggest tragedies even though it had no civil victims was gorbachevs sabotage and forcing of premature launching of project Polyus. It was he who caused it even though he was informed by the project managers that it cannot be completed and tested.